Congratulations to Minto Apartment REIT, who launched their new website on July 3rd, 2018. Minto Apartment REIT is an urban, multi-residential REIT operating in Canada. 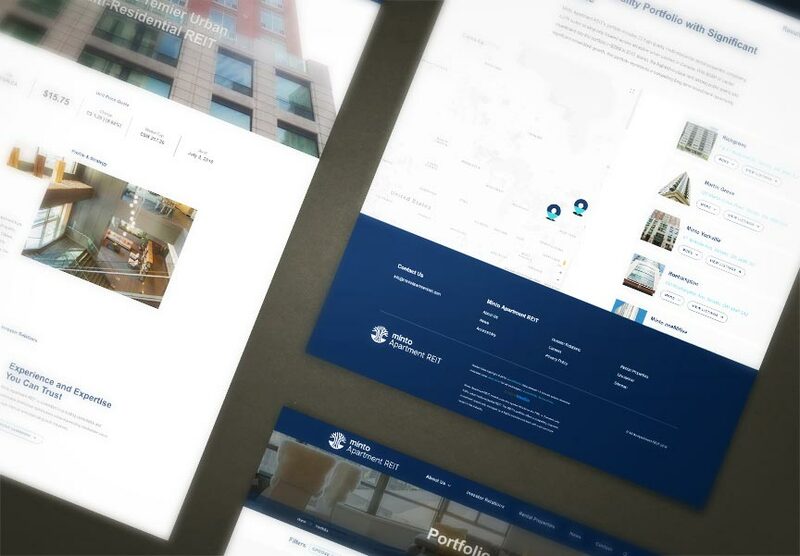 Along with an interactive portfolio page to help Minto Apartment REIT show their properties to potential investors, their new website is complete with news postings, investor documents, staff biographies, and FAQs, all of which are conveniently managed through The LIFT System. Explore all of the exciting new features at www.mintoapartments.com!